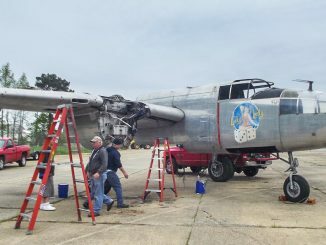 Restoration continues on the B-25C once known as “Skunkie” that was pulled up from Lake Greenwood in 1983. 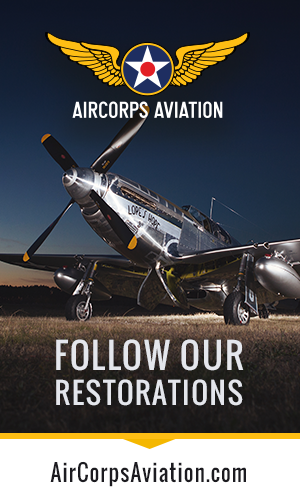 Volunteers with the South Carolina Historic Aviation Foundation spend three days a week at the Jim Hamilton-LB Owens Airport making restoring the vintage plane so that it will be a historically accurate static display. 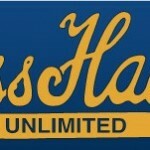 However its future is uncertain. 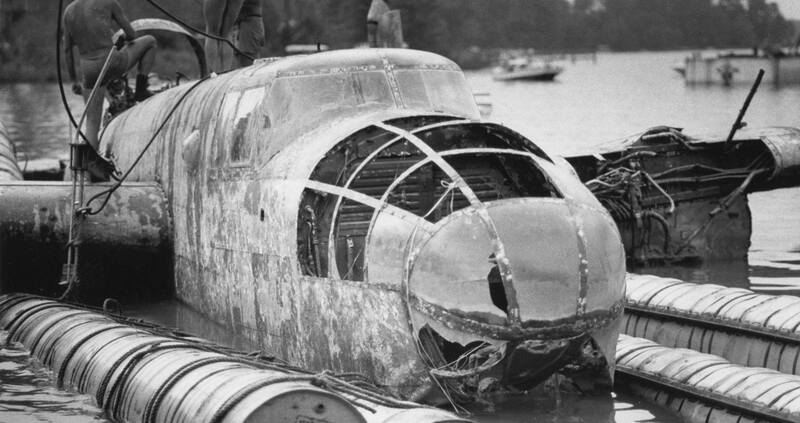 The plane was raised from the lake in 1983, and since has had a sometimes glorious but mostly ignominious fate. 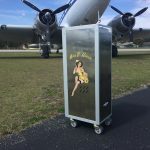 It was restored once and served as a centerpiece of several reunions of the famous World War II Doolittle Raiders.But it deteriorated while bouncing from owner to owner. 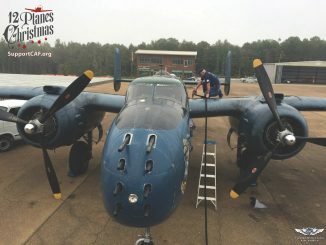 This B-25C Mitchell Medium Bomber’s fascinating history is centered in South Carolina and holds a unique place in the state’s WWII efforts and contributions. 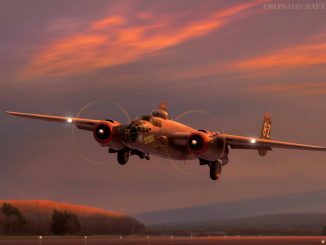 The B-25 became an aviation icon at Columbia Army Air Base (CAAB), developed as Lexington County Airport before the U.S. entered the war. Then Pearl Harbor happened. Response to the Japanese attack militarized the airport which ramped up rapidly to become perhaps the largest B-25 advanced training base in the war effort. From this base came the volunteer crews of the famous “Doolittle Raid” on Tokyo. Lt. Col. James Doolittle came to the Midlands to seek volunteers because, as he later said, this was where the best B-25 crews were. This B-25C is the only known intact aircraft remaining from the fleet used to train the airmen who perpetuated Doolittle’s legacy at the base. 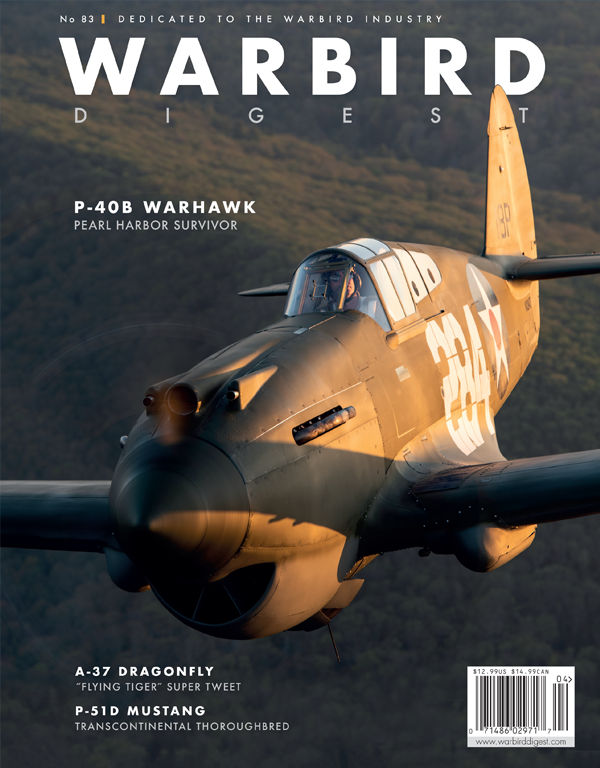 Given tail number 41-13285 by its builders at North American Aviation’s Inglewood, California, assembly plant, the plane was delivered to CAAB in 1942.On D-Day, June 6th, 1944, while Allied forces were storming ashore at Normandy, France, this plane was on yet another training mission. At this point in its history, our plane was on temporary assignment to the Greenville Army Air Base (GAAB), a CAAB auxiliary base. 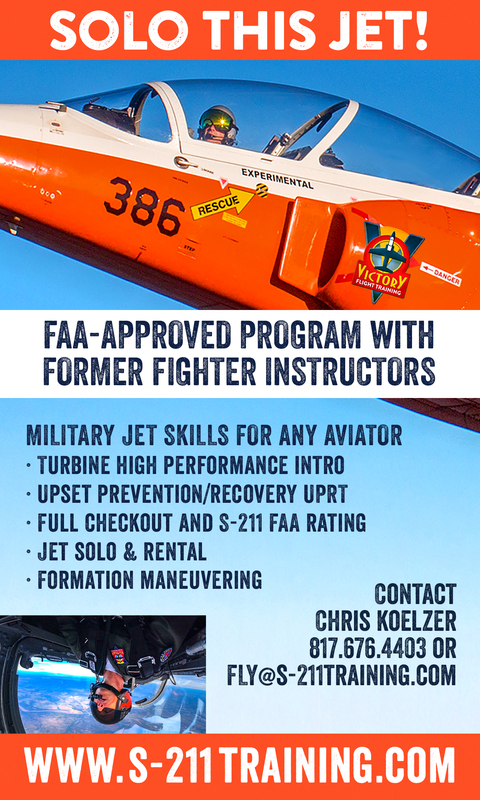 While stationed at GAAB, GF-2 was painted on the plane’s fuselage to designate Greenville AAB, Foxtrot Squadron, Plane Number 2. 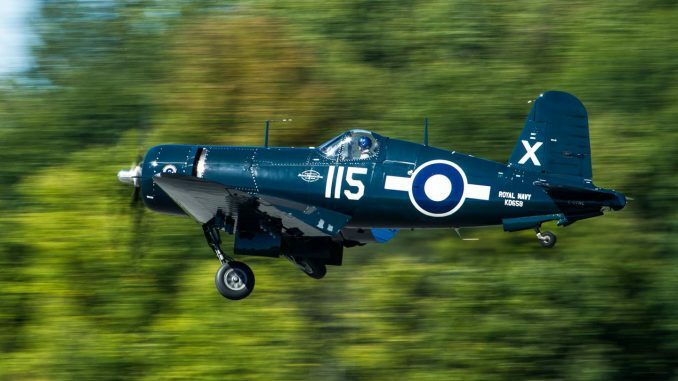 An earlier pilot or ground crew had given the plane the name “Skunkie”, but by 6/6/44, that nickname had been painted over.On this day, while practicing low-level bombing runs over Lake Greenwood, the instructor pilot swooped a little too low, and when the propellers touched the water, he had to ditch. The aircraft sank in minutes. There were no serious crew injuries, but the plane was lost under the water and, shortly afterwards, was declared unrecoverable by the Army Air Force. 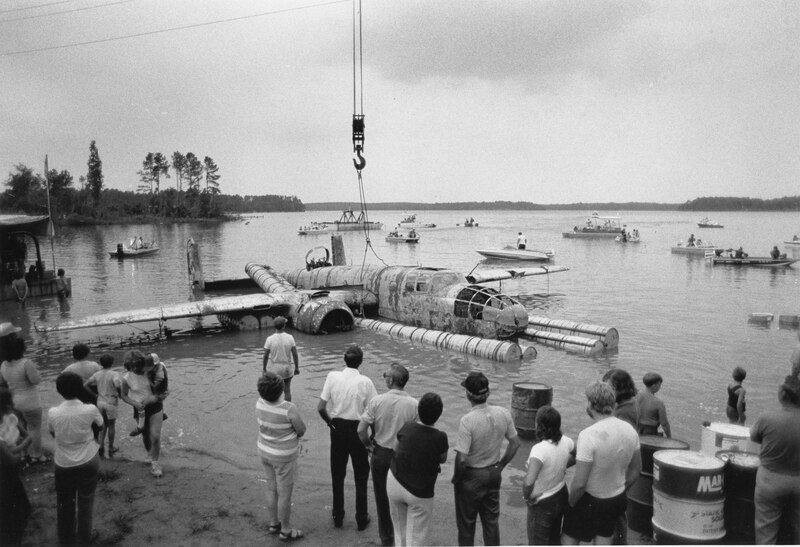 After 39 years lost under the waters of Lake Greenwood, the plane was recovered in 1983 by a group led by Mat Self of Greenwood. 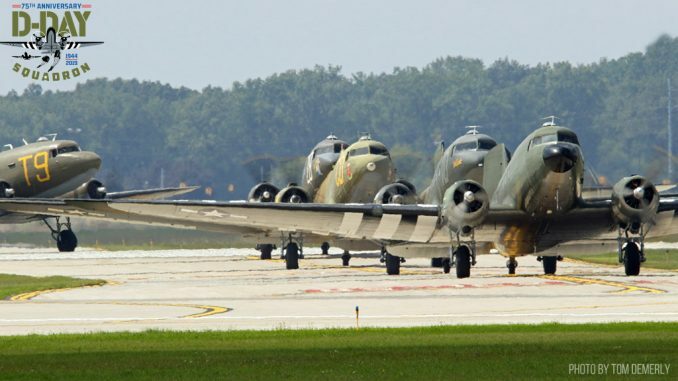 From that point forward, the plane passed through a succession of owner groups, and ultimately was returned to Columbia, specifically to the Curtiss Wright Hangar at Owens Airport. 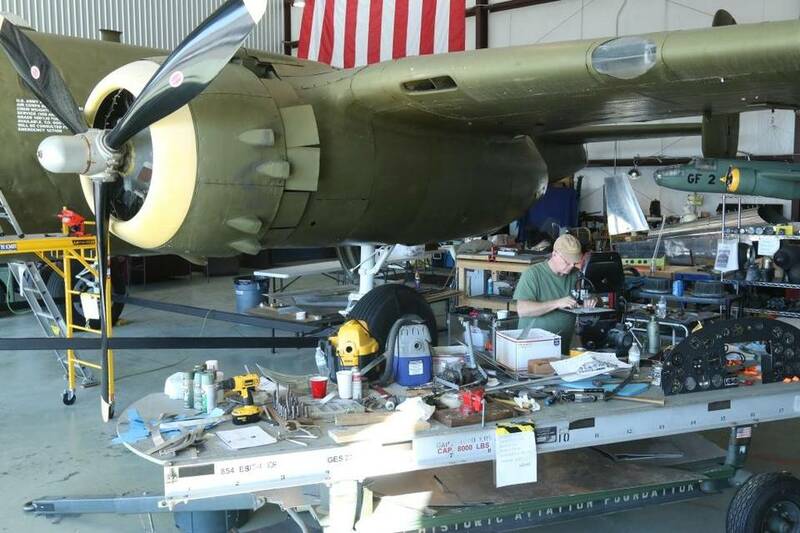 A cosmetic restoration was undertaken by volunteers and completed in time for our plane to be used in 1992 as a centerpiece for the 50th Anniversary Reunion of the Doolittle Raiders being held in Columbia, where recruitment for these crews took place. Ten years later this plane once again was a focal point, this time of the Raiders’ 60th reunion. 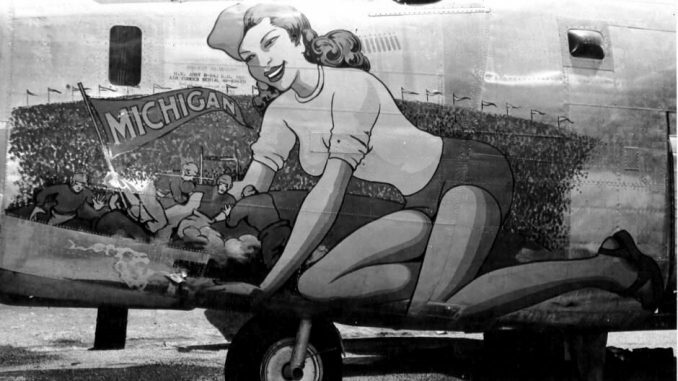 It was repainted to appear identical to Lt. Col. Doolittle’s B-25. Since then the plane languished in virtual limbo, with little being done to further its preservation, much less its restoration. This is where the newly-formed South Carolina Historic Aviation Foundation (SCHAF) came into being. 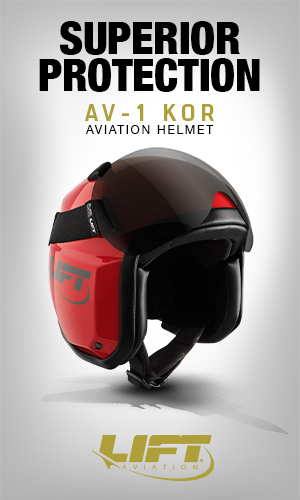 Recognizing that the plane’s fate was in jeopardy, the SCHAF was formed. 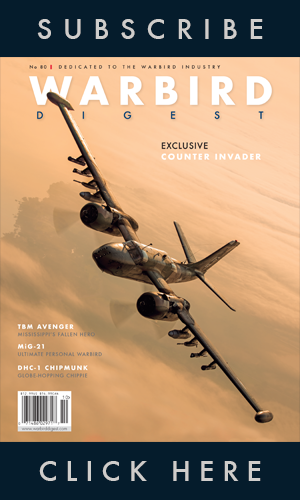 Securing ownership and accepting stewardship of the B-25C Mitchell Bomber was the new organization’s prevailing initiative. 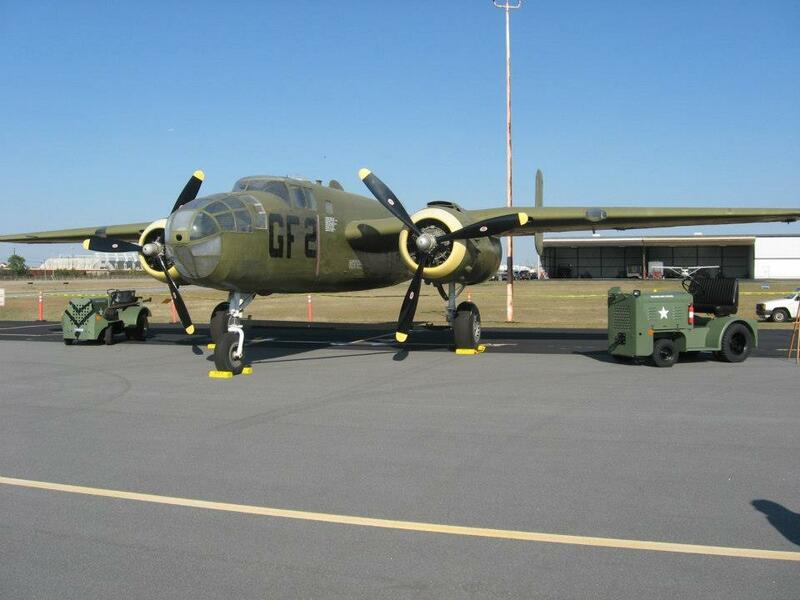 The B-25 was brought to Columbia from Greenwood and restored to its present state in 1992 at a cost of $30,000. 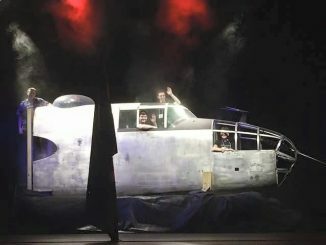 Although it is not directly related to the Doolittle Raid, the names of Doolittle’s crew were painted below the cockpit. It became the centerpiece of the Doolittle Raiders’ 50th anniversary celebration, held in Columbia in 1992, as well as subsequent reunions. The funds were raised by Don McElveen of Columbia, founding partner of the CMK Engineering firm, and John Rainey, a Camden attorney and political activist, as a way to honor the Raiders. McElveen and Rainey later deeded the plane to the city of Columbia after a plan to display it at the S.C. State Museum didn’t work out. 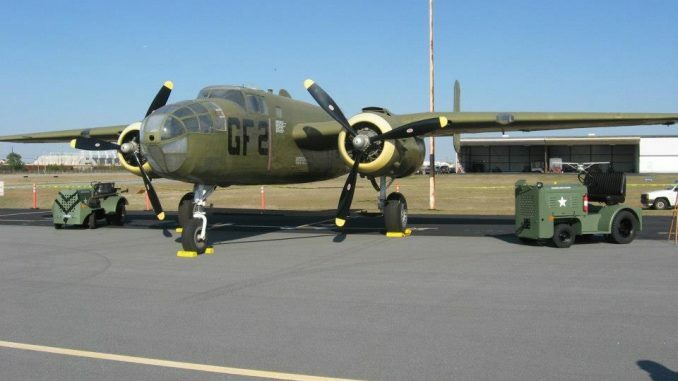 In 2007, the city gave the plane to the Celebrate Freedom Foundation, which had organized the Doolittle reunions and held annual festivals honoring the military. Those festivals included vintage aircraft. 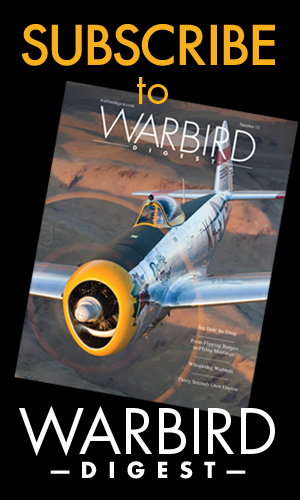 Later, Celebrate Freedom’s focus changed from World War II to the Vietnam War, and the plane found its way to the historic aviation foundation. Now the foundation often gives tours to school groups and hosts weddings and other functions at the hangar. 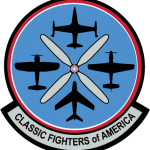 With a new facility, the foundation could have room to display other donated aircraft as well as the B-25C and existing artifacts. 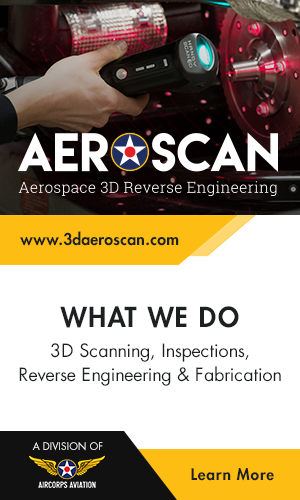 The center would be geared mostly toward teaching children about the history of aviation in the state, Berry said, to stimulate their interests in both history and aviation. 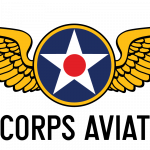 Greenville Army Air Base was never an auxillary base for CAAB. They were independent of each other. 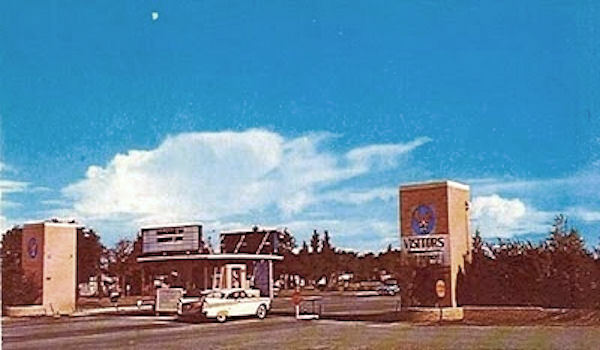 It was actually bigger than CAAB and had it’s own sub-bases around the state and one in N.C.